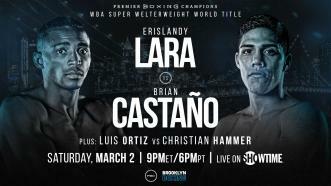 Two of boxing’s biggest Cuban stars take centerstage at Barclays Center in Brooklyn, NY on Saturday, March 2 when former Super Welterweight World Champion Erislandy Lara challenges unbeaten Brian Castano for his WBA 154-pound title on Showtime at 9 p.m. ET/6 p.m. PT. 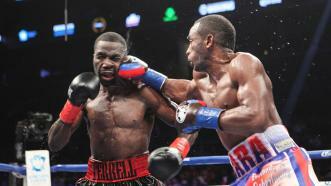 Erislandy Lara retains his 154-pound title following a unanimous decision victory over formerly unbeaten Terrell Gausha. 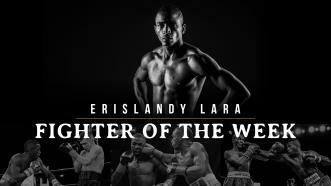 Erislandy Lara used his superior boxing skills to defeat Vanes Martirosyan by unanimous decision and hold onto his 154-pound crown. 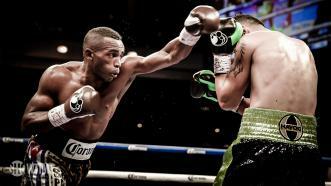 On April 7, 2018, 154-pound champs Erislandy Lara and Jarrett Hurd met in a unification bout. 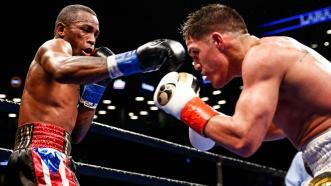 Hurd defeats Lara by split decision to become a 154-pound unified champ. 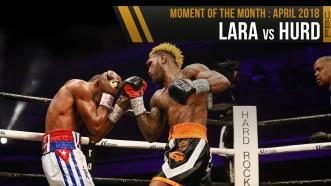 History was made Saturday, April 7, 2018 in the Lara vs Hurd fight on Showtime. 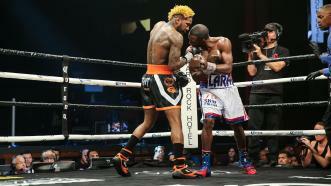 Jarrett Hurd's 12th-round knockdown of long-reigning champion Erislandy Lara secured his 154-pound title unification victory Saturday night in Las Vegas. 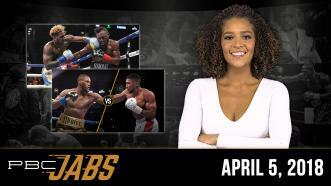 This week on PBC Jabs, we preview our stacked April 7th Showtime show, IBF 154-pound champ Jarrett Hurd checks in and heavyweight champ Deontay Wilder has a few words for Anthony Joshua.